The key to any successful online website starts with search engine optimization, or SEO for short. While most business owners understand how important SEO is for generating traffic to their websites, they don’t really know where to go from there. 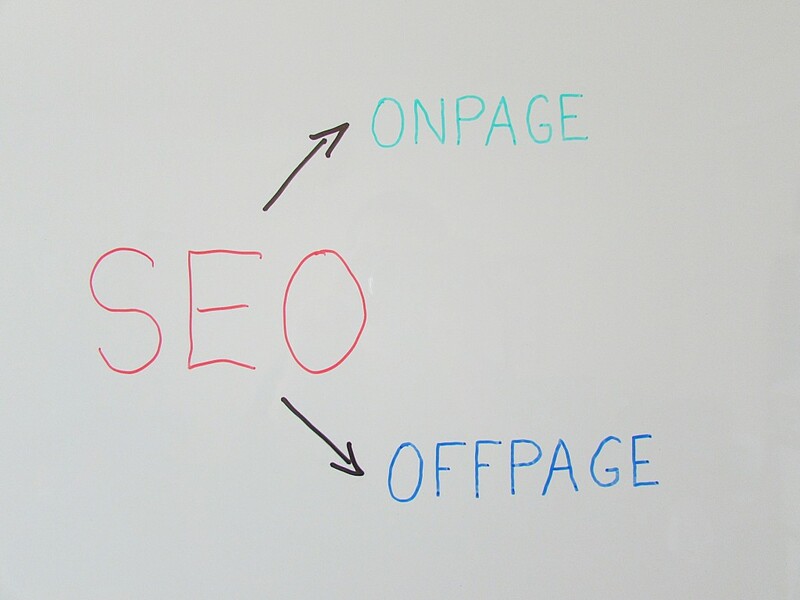 The key to success is in the “O” of SEO. By optimizing your page to its full potential, you can capitalize on your share of the market and increase the number of natural visits that you receive. On-page optimization refers to any factor that has an effect on the natural search results of your website. Most of the time, these factors are controlled by you via coding. Some good examples of on-page optimization include keyword placement and density, meta tags and HTML code. Of course, knowing what on-page optimization is doesn’t make you a pro at it. Here are some helpful tips to ensure that you’re getting the most out of your website. The first step that you should take searching your website for broken links, which typically pop up as 404 errors. While you’re at it, look for temporary redirects or 302s. Thankfully, there are some helpful tools that can help you with this, such as Link Sleuth. This program can search your website for broken links, making them easy to locate and address. Believe it or not, Google has started using load speed as a ranking signal. To top this off, studies indicate that many people won’t revisit a website that takes longer than four seconds to load. In terms of optimization, you have to find out what elements are slowing down your website and either remove or change them to speed up the load time. This may involve switching to a faster host or compressing image files. Nothing says SEO like keywords. In fact, SEO and keywords practically go hand in hand. 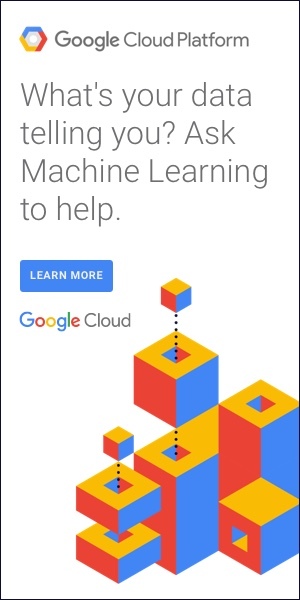 Unfortunately, not all websites take full advantage of keywords. They simply post content or use keywords that they think are related to their website. Instead, do some research to find out which keywords are trending high in Google using Google’s free AdWords tool. If they fit naturally, work those keywords into your website with the proper keyword density. For example, if you own a moving company in Boston, you’d want to rank for terms like “movers Boston”, “Boston moving companies”, “Boston movers”, etc. because these are commonly searched terms. Start by throwing your keywords into Google and seeing what kind of results pop up. 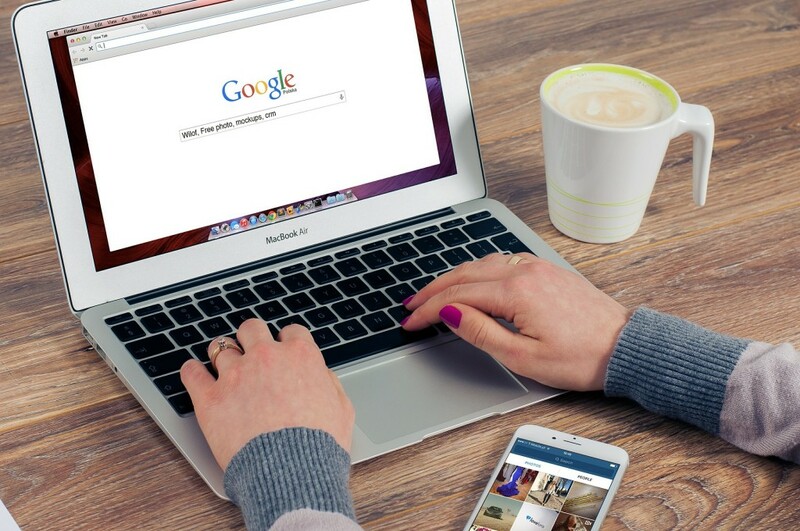 Does your website fit within the search results? On another note, try to come up with keyword phrases that are searched for but not overly competitive. The last thing you want to do is compete with thousands of other site owners who also want to pop up when those keywords are used. You may have a better chance of ranking for these terms and driving traffic to your site. Next, ensure that your website doesn’t have duplicate URLs. URL extensions are often overlooked, and you end up with duplicate webpages. For example, you may have something like “mysite.com” or “mysite.com/home.asp”. Every time you have duplicate URLs, you’re being penalized by Google and other search engines for having duplicate content. Programs such as Screaming Frog allow you to sort your URLs for closely named ones. After finding duplicated URLs, you need to redirect them to the right page.